Print only goes so far in a world bursting with digital, interactive multimedia. Clad in a baby blue interface and bundled with a commendable help function, the Layar app is designed to bring print content into the digital realm, allowing users to quickly scan and pull data from a variety of commonplace content using their smartphone or tablet. Once a print source has been scanned, the app can retrieve direct shopping links to particular products in a matter of seconds, or bring up videos encapsulating the latest cover shoot for a particular magazine. 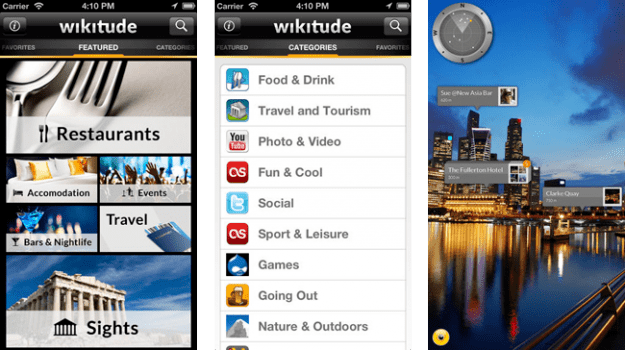 Furthermore, the app includes tools for sharing retrieved content via the typical social media avenues and touts features akin to the aforementioned Wikitude World Browser, providing a simple means for browsing and setting directions to nearby restaurants, ATMs, historical sites, and other notable places of interest. The ability to scan QR codes, magazines, and other print content may be more of a novelty than anything else, but it does make purchasing that designer tie that much easier. 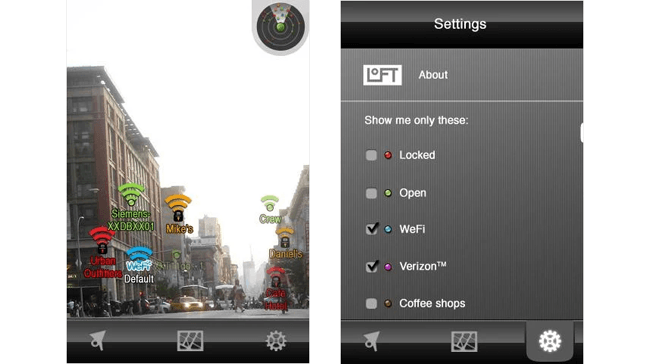 The like-minded WorkSnug may have once been our top-tier choice when it comes to apps for discovering Wi-Fi locations, but that was well before Lookator came to our attention.Whereas the aforementioned WorkSnug solely relies on user-created database of Wi-Fi locations, Lookator searches and finds Wi-Fi networks directly. 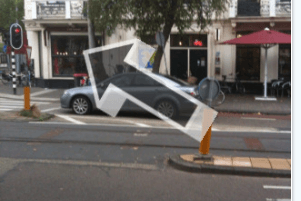 Once installed, users merely need to launch the app, hold their smartphone or tablet up, and view directions to the nearest hotspots using continually updated vector-based models. Directions will undoubtedly lead you to a better signal, even if they’re not always 100-percent precise, and the app even presents each network’s relative signal strength and whether the desired network is password-protected. Lookator is a standout, especially when coupled with the WeFi app, enabling users to additionally scour crowdsourced data for quality networks just outside their mobile device’s selective range. Finding a coffee shop with free Wi-Fi to hunker down in has never been easier. 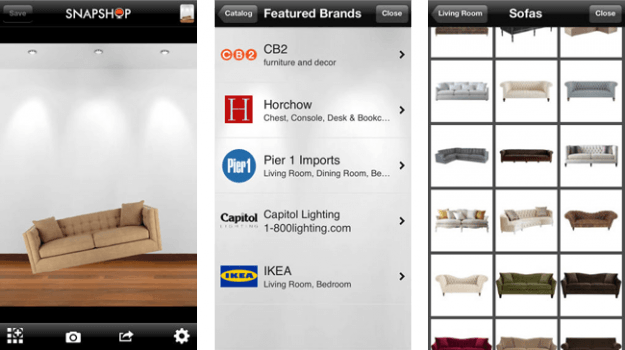 Blippar is the world’s leading augmented reality and image recognition app. Millions of people are already ‘blipping’, unlocking everyday objects with their mobile phones and tablets to reveal hidden interactive experiences. Blippar is your free magic ‘lens’ to access exclusive content, offers and real-time information from your favourite brands, publishers and retailers. Autonomy, a leading enterprise infrastructure company has a new technology that can change the way we look at and interact with physical objects. Called Aurasmsa, it works with smart phone and tablets to, in real time, turn static images or even objects into videos, games and interactive experiences. Aim your phone at a building and see a video about that building. 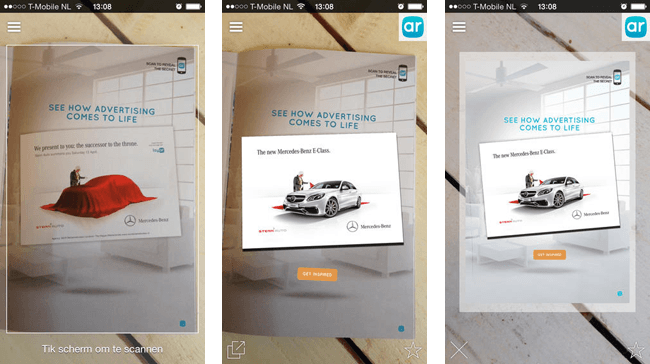 Aim it at a picture in a newspaper and launch an interactive experience.